It may soon become a signature of green data centers, according to Matthew D. Sarrel of the Sarrel Group. 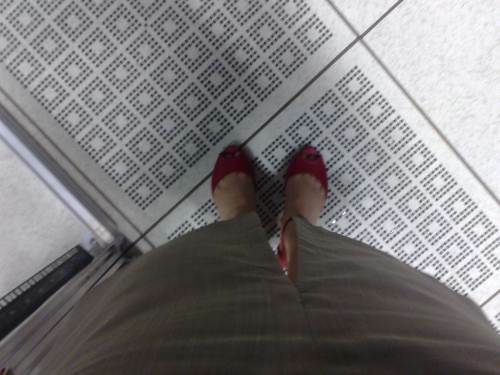 Over at eWeek, he writes that it may come time to say good-bye to those perforated tiles that were designed to have cool air filter up into server racks. More often than not, it tends to mostly pool down there doing servers no good. Raised floors are simply not efficient operationally. I had the experience many years ago of building a 10,000-foot data center in a large city. Several months after it was built, we began to have intermittent network outages. It took many man-hours to locate the problem: Rats were chewing through the insulation on cables run below the raised floor. Rats aside, additions, reconfigurations and troubleshooting of the cable plant are much easier on your staff when cables are in plain sight. Plus, there’s the issue of weight. As racks get more and more dense, they can put strain on raised floors, placing limits on how many servers a data center can accommodate, even if it has square footage and power to spare.